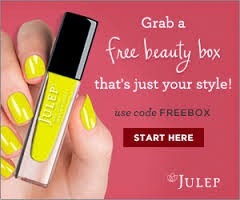 If you are not a PopSugar Must Have Box subscriber, you need to get on it for the September box. 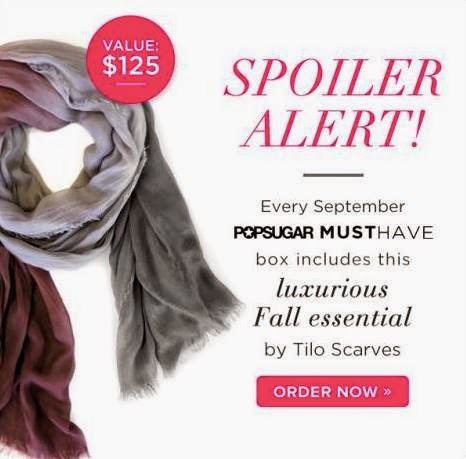 This September box features a $125 Tilo Scarve making this box an absolute steal. 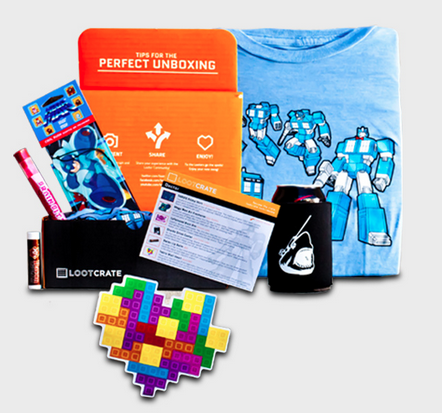 PopSugar Must Have box cost $39.99 but use the code MUSTHAVEYT to get $10 off. Hurry though because promo codes do not last long!. The code works for previous subscribers as well so you can re-activate a subscription if you cancelled previously like I did. Go HERE to subscribe.